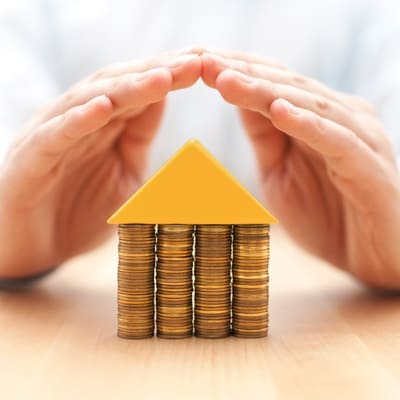 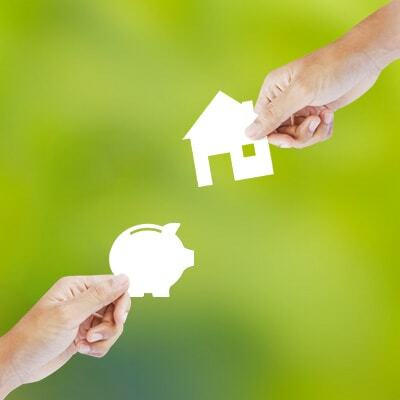 A comprehensive range of mortgage loans to help achieve your property ownership dream. 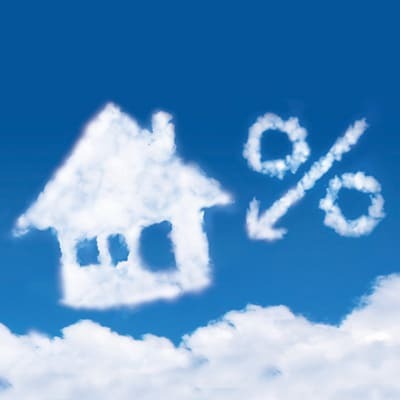 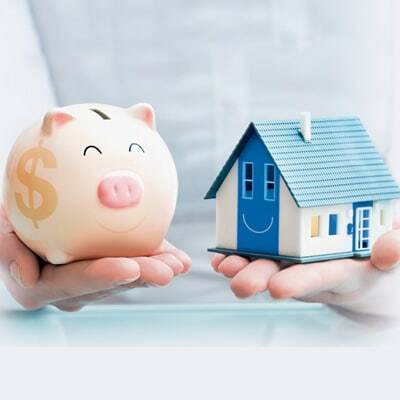 Deposits in mortgage deposit linked account enjoys the same interest rate as your mortgage loan. 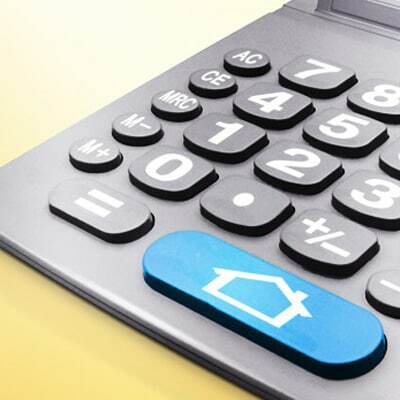 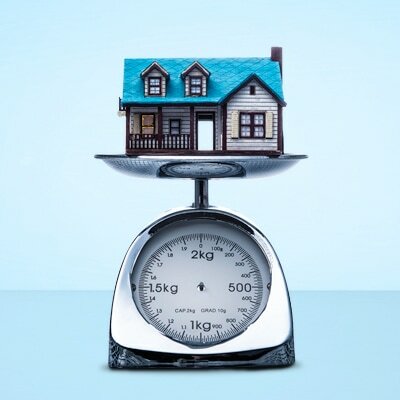 Use our valuation tool to help estimate the property’s market value, for free. 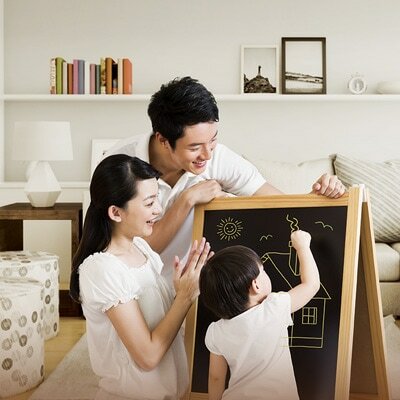 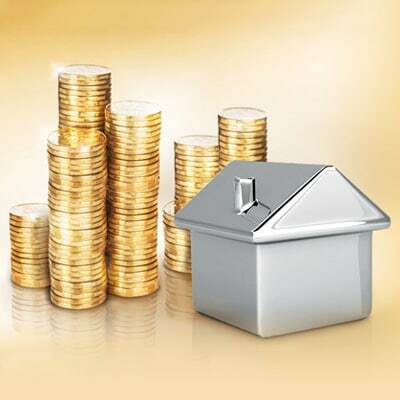 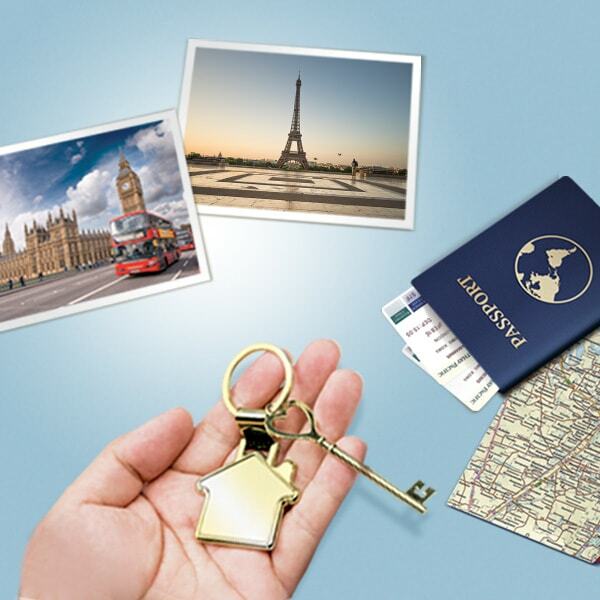 Earn up to 820,000 Asia Miles with HKD4,000,000 mortgage loan drawdown.